Stunning Apartment Located in the heart of the CBD!!!! 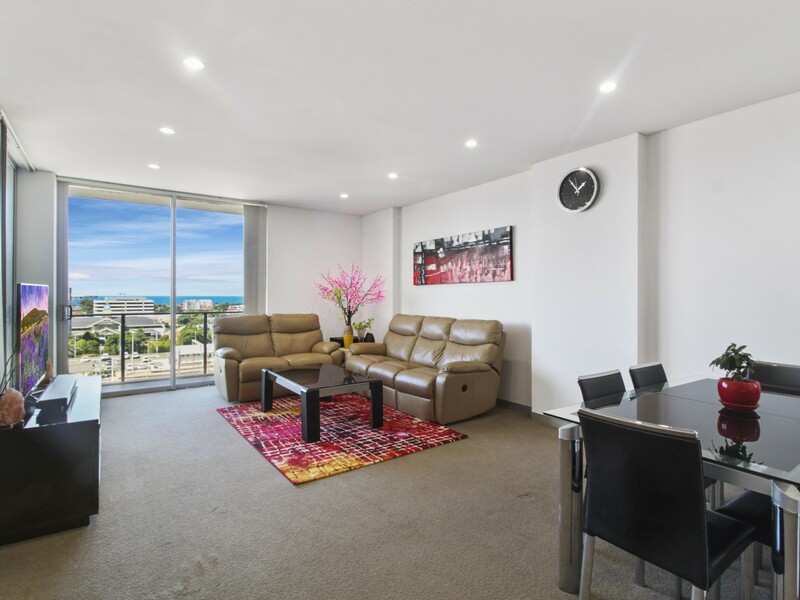 !This spacious three bedroom apartment is located on the seventh floor allowing for breathtaking views. 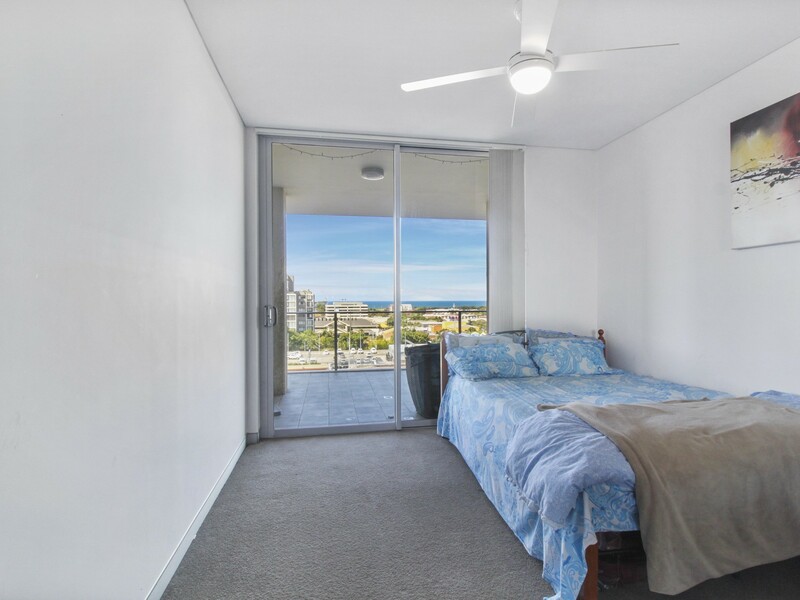 Situated in the heart of Wollongong’s CBD, close to shopping centres, schools, parks, restaurants, beaches and public transport. The property is located within a secure building and has a sleek design and modern colour scheme throughout. 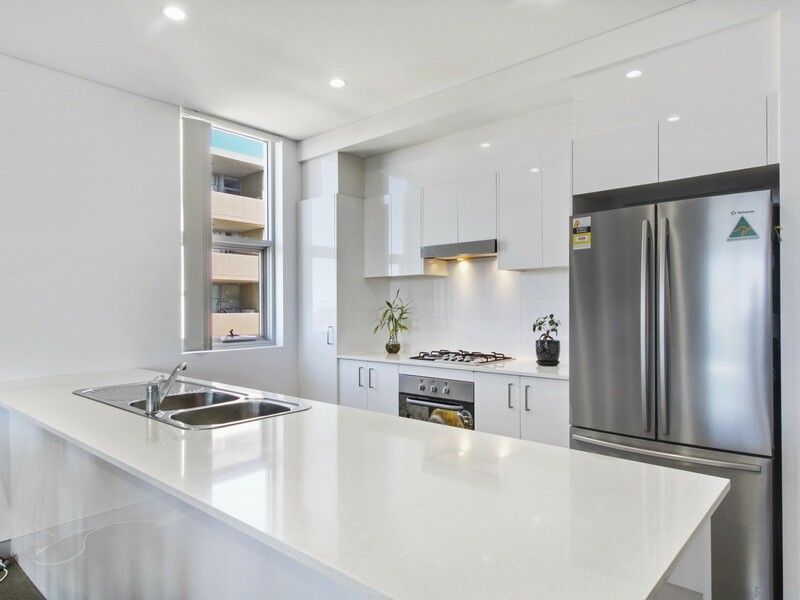 The Stunning all white kitchen includes a stone bench top, double sink, dishwasher, wall oven, gas stove top and plenty of cupboard space. The oversized, open plan living area has good quality carpet flooring, air conditioning and direct access to the wrap around, partially covered balcony. The spacious master bedroom has a walk in robe, ultra modern ensuite, ceiling fan, carpet flooring and access to the balcony. The second and third bedrooms are both good sized and include carpet flooring and a mirrored built in wardrobe. The main bathroom includes an oversized shower, good sized vanity and wall mounted mirror. The property also includes an internal laundry with built in cupboards, two linen closets and two car spaces. 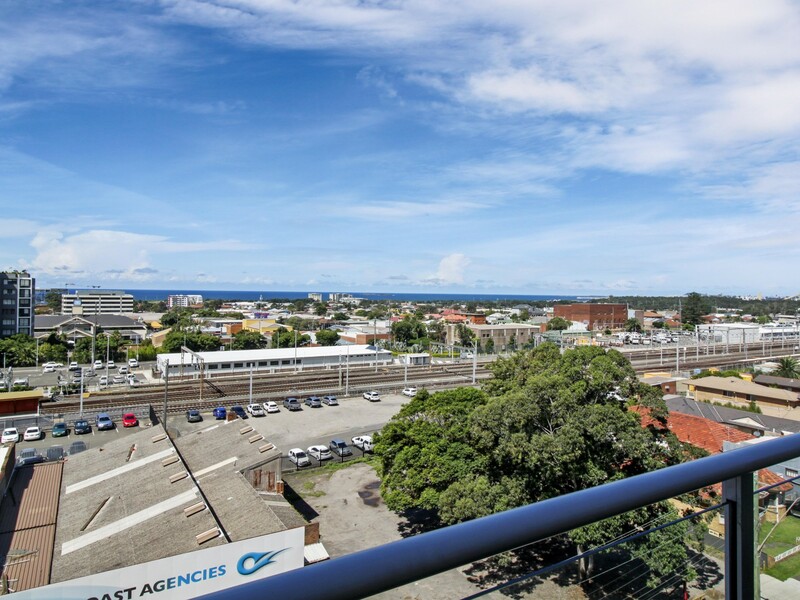 * Situated in the heart of Wollongong’s CBD, close to shopping centres, schools, parks, restaurants, beaches and public transport. * The kitchen includes a stone bench top, double sink, dishwasher, wall oven, gas stove top and plenty of cupboard space. * The living area has an open plan design and includes good quality carpet flooring, air conditioning and direct access to the balcony. 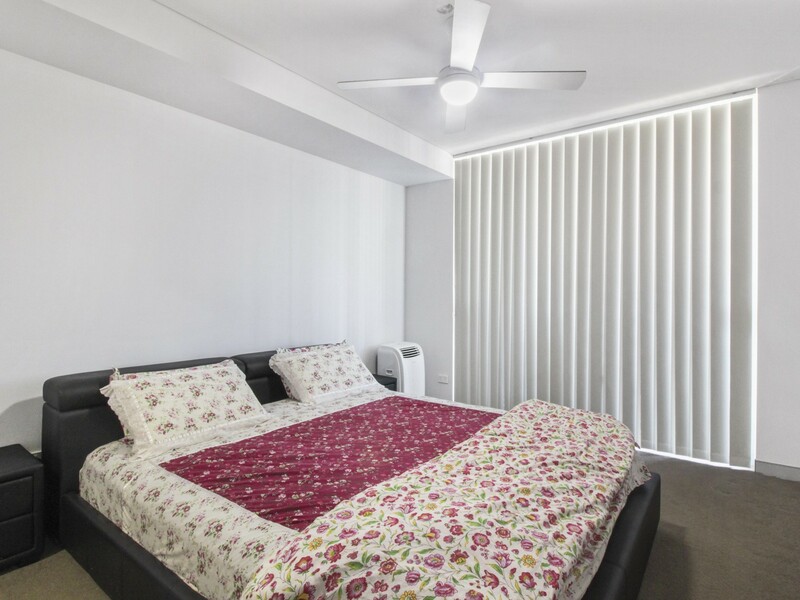 * The master bedroom includes a walk in robe, enuite, carpet flooring, ceiling fan and direct access to the balcony. * The second and third bedrooms are both good sized and have a mirrored built in wardrobe. * The main bathroom includes an oversized shower, wall mirror and a good sized vanity. * The internal laundry includes built in cupboards. * The property also includes two large linen closest for extra storage. * Partially covered balcony with great views. * NBN ready with the box already installed. * This apartment comes with two car spaces in the secure parking located on the lowest level of the complex. All Residential Real Estate provided the exact type of tenant that I was after, which I am really grateful for. Their experience means that they think of everything and cover all bases so that my end is a hassle free process. The communication was excellent, and I was informed every step of the way - either by phone or by email. The friendly, experienced, and helpful team - especially Perry Beebe and Kara Verran - were fantastic organisers which resulted in me having a smooth transition from buying the unit to gaining a great tenant. I have found All Residential Real Estate’s service to be of a high standard with courteous and knowledgeable staff and a policy of transparent accountability. They found me a suitable tenant very quickly and I have no issues in recommending them to anyone.